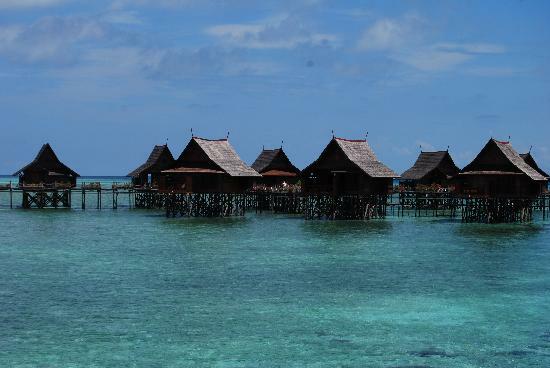 Sabah, located in the northern part of Borneo, caressed by the South China Sea in the west, the Sulu and Celebes Sea on the east coast, as if just barely blessed with natural beauty. With timeless rainforest and captivating ancient caves, beaches and beautiful islands attractive, it captures the best of the third-largest island in the world. 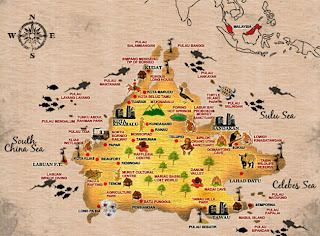 Sabah is also known as the "Land Below the Wind", as it is located in the southern region cyclone-prone, making it independent of the hurricane. 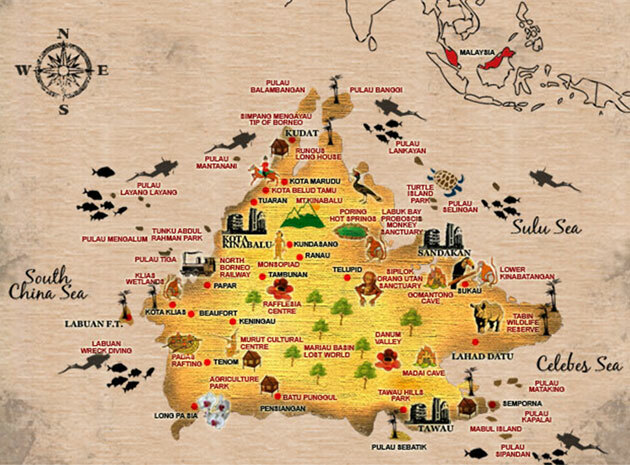 Home to 32 different indigenous groups consisting of more than 30 ethnic groups in Sabah is often described as the people who make the visit so special Sabah.